You know the type: gifted but always late. They’re always thinking about starting something but never follow through. They need structure and a little morning boost to get things going. The sunrise alarm will help them naturally wake up (they probably an app that buzzes their phone or lights their screen, but has that worked? No. It hasn’t) and Journal Life helps break down big goals and habits into actionable steps alongside weekly reviews. The answer is anything that brings whimsical, childlike fun to their lives. 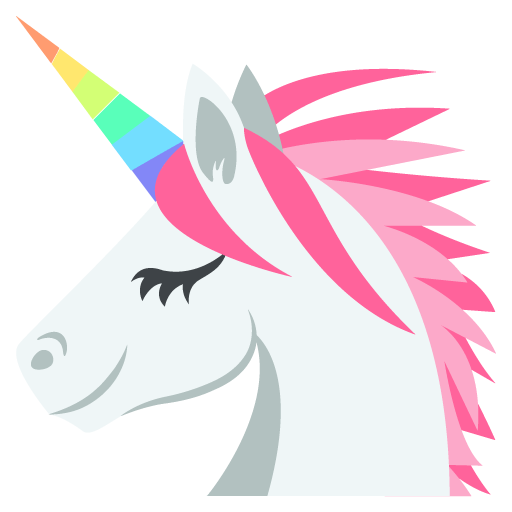 Your unicorn, mermaid, or zombie gal knows how to deal with the real, the boring, and ugly in life, but is trying to get more of the fun in the mix to keep everything in balance. Your foodie geek is easy to identify because they are either talking about what they baked on the weekend, or what they’re reading. In their early twenties – when they ate out most of the time- mugs or vinyl toys from their fandoms were epic gifts. But now we need to level things up a little. So, how about a Viking inspired coffee travel mug and coffee beans “crafted” (whatever that means for something is grown in the tropics) by heavy metal god, Zakk Wylde? A Dragon cake tin makes the school bake sale more fun, and bonus points if you find coloured cake paint or cake glitter for the scales. It’s enthusiasm and attention to these tiny details that makes them geeks, after all. For creatives who spend all day working in digital, I would recommend getting into a new medium, away from the screen. Whether it’s sketching, joining an improv theatre group, or vouchers for singing classes- a dose of the new will fire up the brain cells and give new creative energy in all areas of their lives. For me, doodling with gold, silver and white pens on black paper is really aesthetically pleasing while a change from the kind of design where I can hit “undo”. I have to learn to follow on from my decisions, not second guess them. 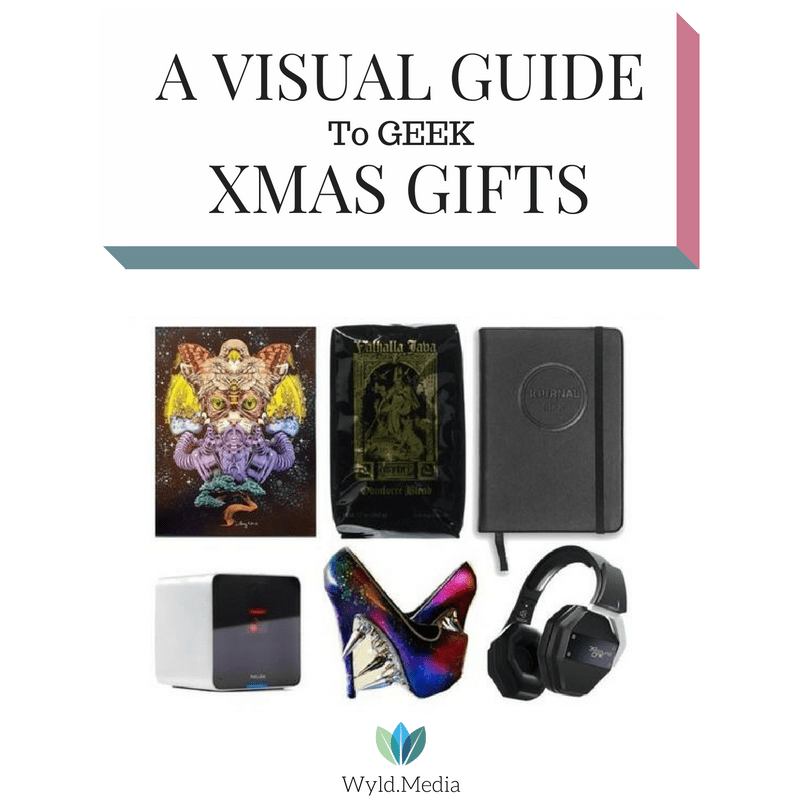 The pet loving geek loves their pets on a whole different level, and that level involves gadgets and niche accessories you just don’t find on the high street. You’ve probably said “how much did THAT cost?” on more than one occasion. Melt their hearts with these adorable, all-natural pet advent calendars. An interactive pet cam and mobile app allows them to check on and play with their furbabies while at work or when travelling, and a GPS tracking pet collar will give them peace of mind if they have similarly adventure-loving companion. The Grumpy Geek™ can be scary to shop for, but don’t misunderstand this creature: they just have very high standards that are rarely met! They probably love Tyrion because of his wit and keen perceptions about human nature. Some 3D immersive audio headphones will bring a truly unique experience to gaming or movie watching, and the purest vodka on earth will make hanging around muggles more palatable at Christmas. So there you have a handful of geeks I keep in while browsing, based on how one might spot them without knowing too much about their specific geek flag affiliations. Do you recognise any geeks you know in this list? Think I missed out any visually recognisable geeks? Tweet me! Moodthy Alghorairi is a product designer and digital consultant behind Wyld.Media. She's been designing digital experiences since 2002. She's a runner, parrot mama, and head geek at MadridGeeks.es. Follow her on Twitter and Instagram . Get article summaries on product design, design thinking and creating an innovation environment, as well as tips and tools for UX Design subscribing by here.